Edit: The winner is user TalieTruman‘s “The Not so Helpful ‘Helpers'”! Congrats! Go to the forum topic for more details like the runner ups! Hello, all low poly artists! Valentine’s Day is coming up and while the barrage of pink and red tchotchkes may infiltrate store fronts around you, it’s also important to take a step back and realize the vast range of ways love and romance can be expressed as opposed to just one day on February the 14th. While cupids and hearts are also encouraged, show us a low-poly scene of love in your life, whether it’s between you and your significant other, you and your pet(s), you and your family, you and your friends, you and your workstation, a Romantic composer/artist you want to pay homage to… the possibilities are endless! Get romantic! Think about something you love and use this lovely art style to express it! Or, if this is your first time, maybe this can be your foray into low-poly art! 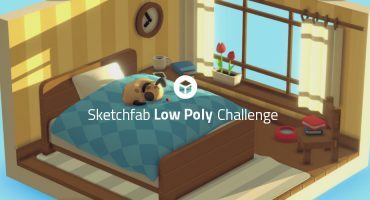 All low-poly art styles and skill levels encouraged! All that’s required is that you get in your art before February 21st and you tag your art as #lowmance to enter. 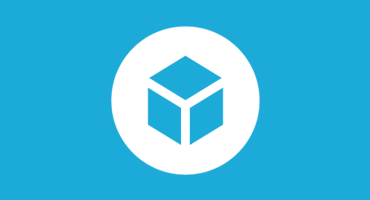 Contestants models must be uploaded to Sketchfab and tagged #lowmance to be considered. The winners will be contacted by Friday, February 24rd. Yay Low-Poly art! <3 Let's see what people can do, and really some cool prizes! For those who might be interested in keeping your poly counts low but keeping texture geometry high, consider baking your maps with xnormal (free just google it). Thank you. I will try that out. What is polygon count limit? @sZXZ: yes. If there are some entries that have a little over 10k as of now, we’ll let it slide since I didn’t specify at the beginning, my bad. Well I just wanted to know how low this low-poly should be =) 10k isn’t very low-poly. So there shouldn’t be to many of them.